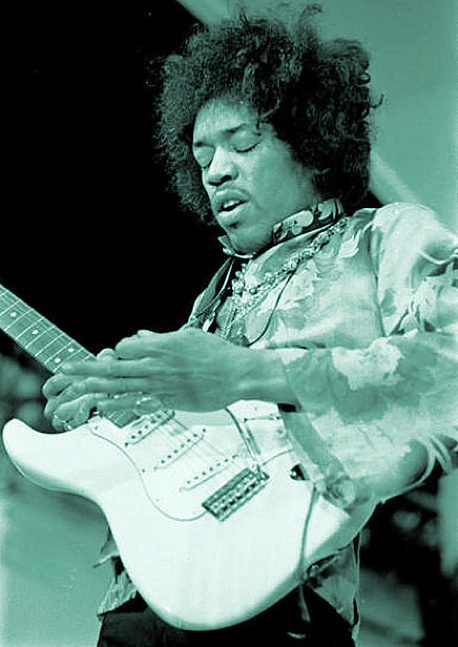 Please help us to continue our research and write the story of Jimi Hendrix. Donate today by clicking the button below. Thank you for your support.